It’s the 1950s in urban America when five girls make the decision to form a girl gang. The climate of the time is such that the girls all feel vulnerable and solitary, so that forming a union gives them a sense of belonging and sisterhood. Legs Sadovsky is the head of Foxfire, and she has led a lonely life, with a dead mother and alcoholic father. In a sense, Legs is the most vulnerable of the girls, but she is also the most loyal. At one point, Legs is locked up in a juvenile detention center, and with her gone, the other girls seem lost. Once she is released, Legs once again takes up the helm, and even in the end when Foxfire threatens to implode, Legs is most concerned with protecting the other girls. 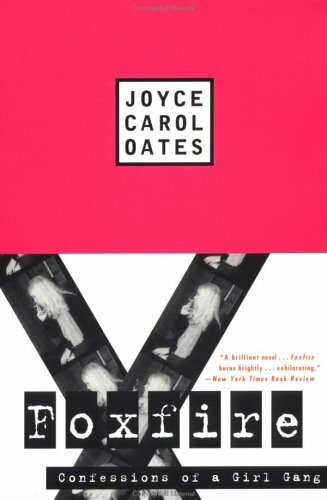 I often say that Joyce Carol Oates is one of my favorite authors, and I suppose she is, but her cannon is so huge and I have only read a small portion of what she has published, so I feel a bit disingenuous claiming her to be one of my favorites. 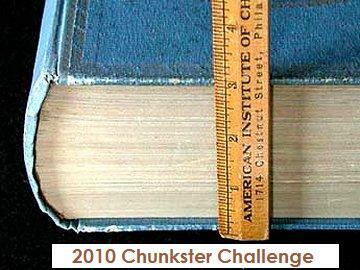 Not to mention that many of her books that I have read I have not liked. 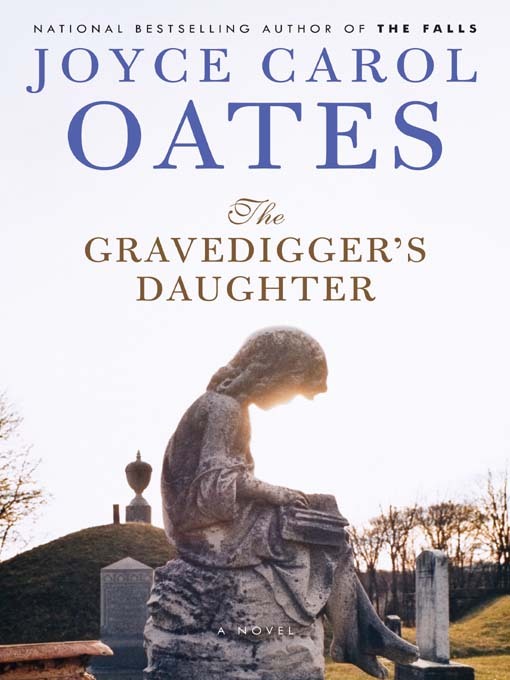 Case in point–We Were the Mulvaneys and The Gravedigger’s Daughter. So where does Foxfire fit on the spectrum? To be honest, it falls straight in the middle. It does not rank as one of my favorites; that honor goes to My Sister, My Love and Blonde. I do think Foxfire is a worthwhile read though and I was glad to have read another Oates book. I really need to make an effort to read a few of her books a year. 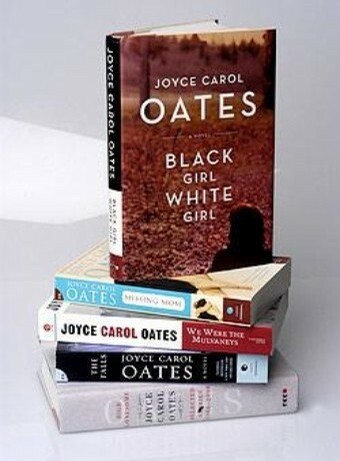 Are you a fan of Oates? If so, what are your favorites/least favorites from her? I purchased this book, most likely from Half Price Books.